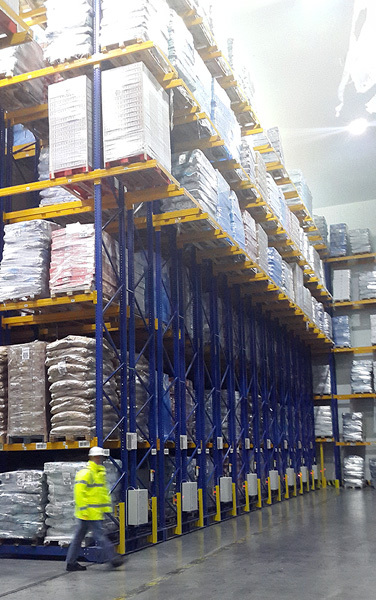 Mobile Storage Racking is suited for high density storage applications. This system allows access to goods which have many product lines, where stock rotation is critical in environments where space vs. economy. Our services include CAD design proposals & quotations, professional installations & site supervision, project management and after sales support. On-site consultations can be arranged for large scale installation. We supply and service all the main centres in Southern Africa. Brochure: Please download our brochure or view and order our products online from the below list.